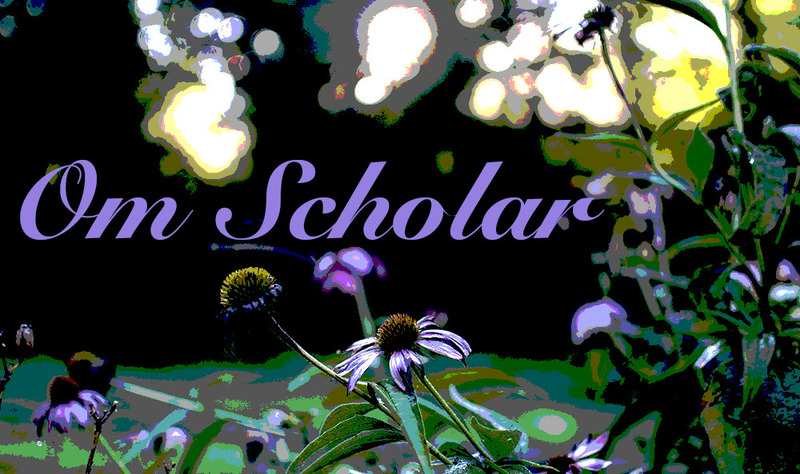 Welcome to Om Scholar! This is a space intended to help academics and students achieve a greater sense of well-being through mindfulness, meditation, and contemplation. Light and air from above, water and earth from below. If we are reflective and aware of ourselves, eventually we will outgrow all of our beliefs. And that point, we have to let them go. Instead of viewing negative things as a failure, view them as a lesson. Centuries of despair alchemize in my cells, expel through my skin and my voice. The active mind can be an asset to an individual’s path to well being and wholeness when the practice of study is turned into the practice of self-study. Try thanking your negative emotions for what they teach you. A few things you can do to maintain an optimal sense of wellness under extreme pressure. We can use sound to help us achieve a greater sense of harmony. This work by https://omscholar.wordpress.com is licensed under a Creative Commons Attribution-NonCommercial-NoDerivatives 4.0 International License.